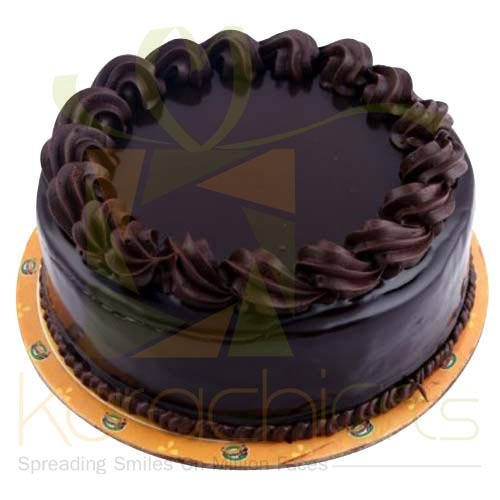 Hobnob Bakery is known for its delightful cakes with best taste and exotic designs like an artist has crafted a sculpture. 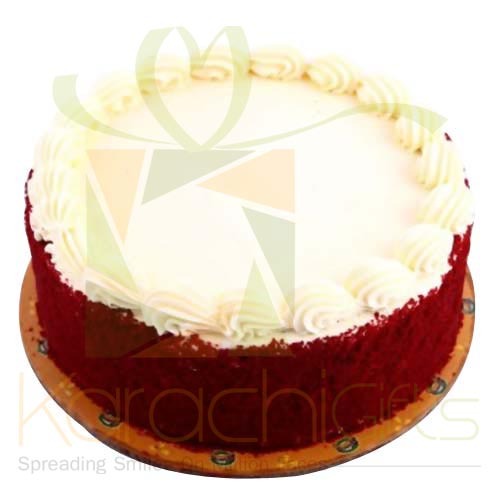 It is just too good to order some of the yummiest offers of cakes by Hobnob Bakery with largest number of outlets in whole Karachi. 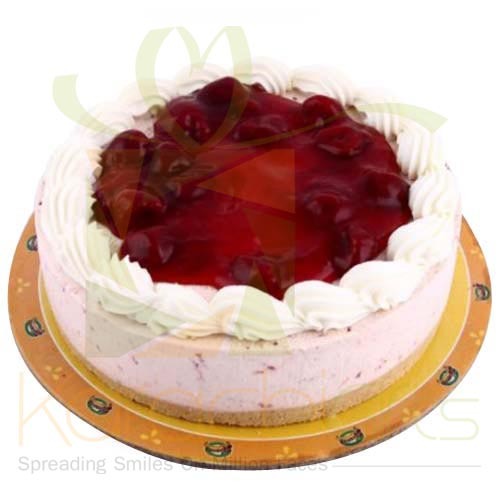 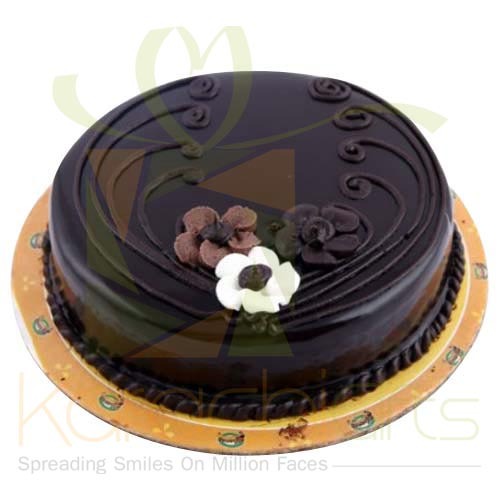 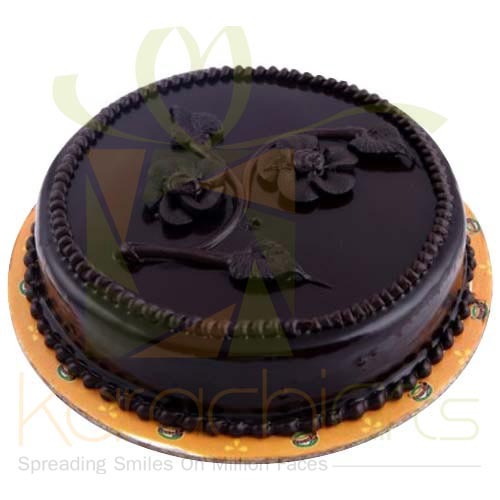 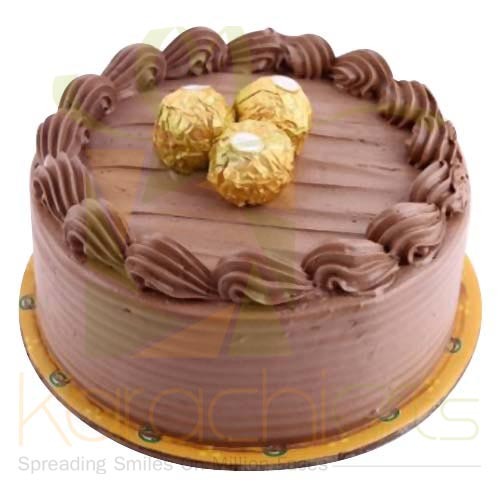 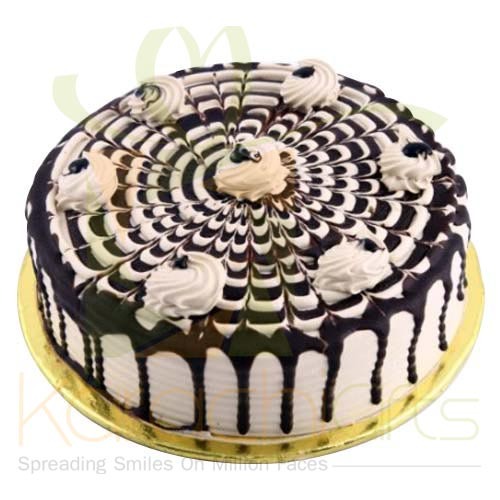 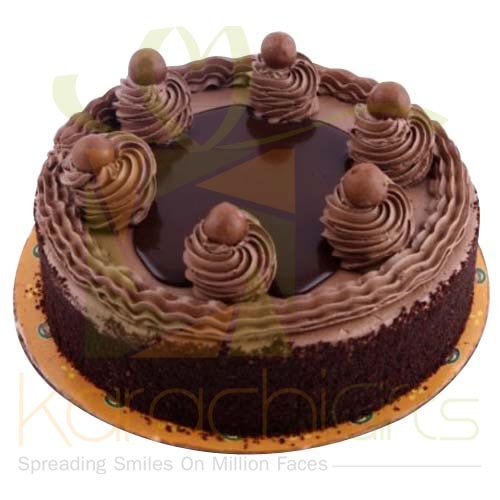 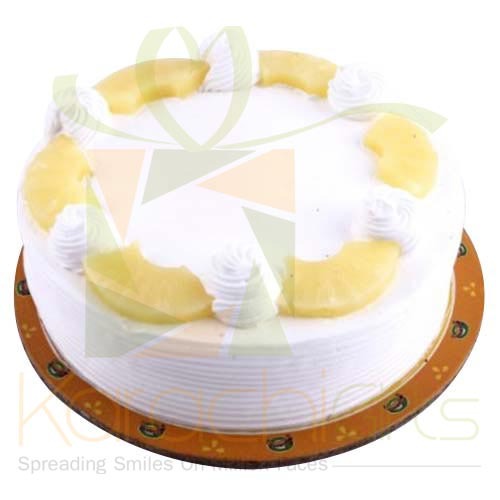 Here you can have the help of the Karachi Gifts to order a surprise Birthday, Wedding, Christmas, Valentine or any cake that you love to present to your family and friends. 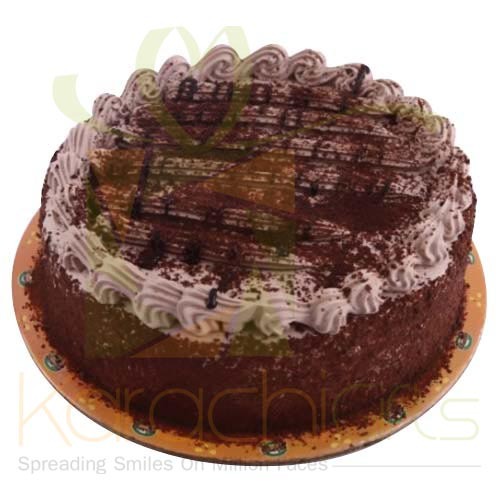 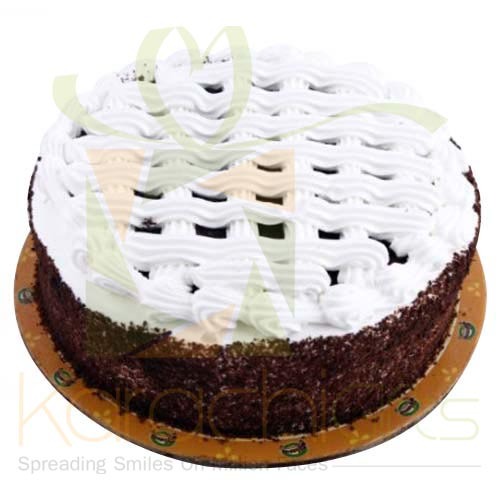 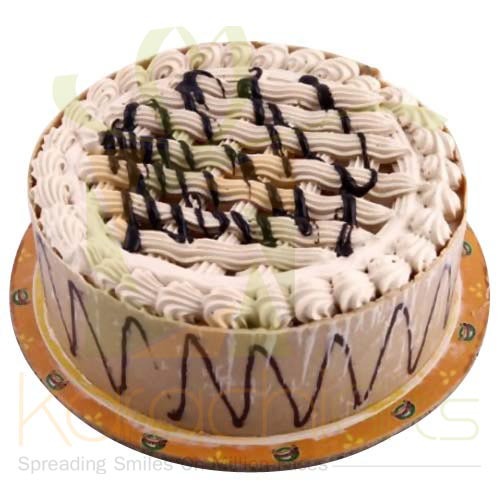 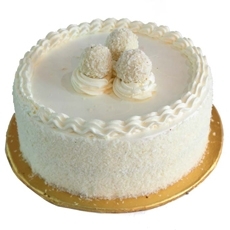 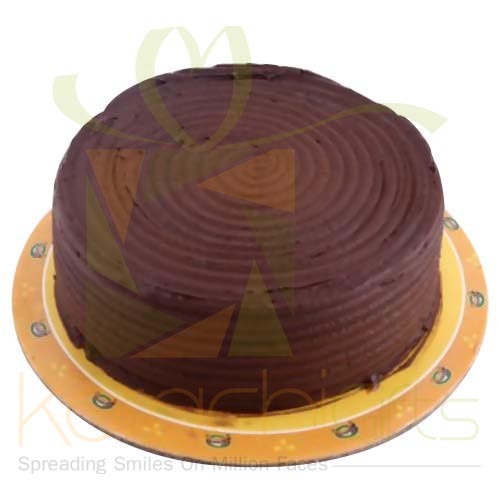 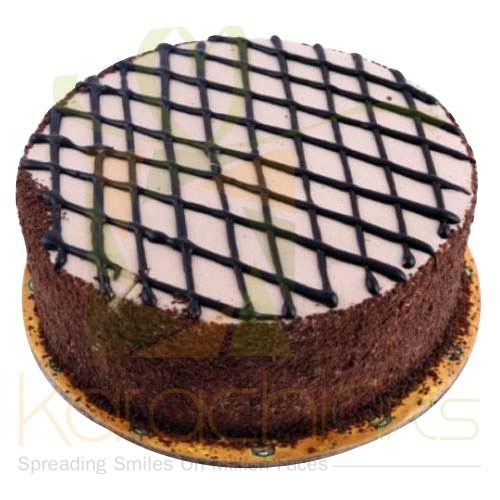 Karachi Gifts has the longest list of Hobnob Cakes to select the best that you or your family likes to have! 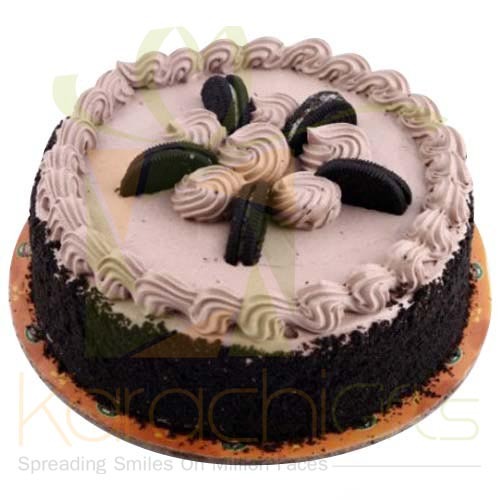 Here you can see a fanciful Chocolate Cream Cake. 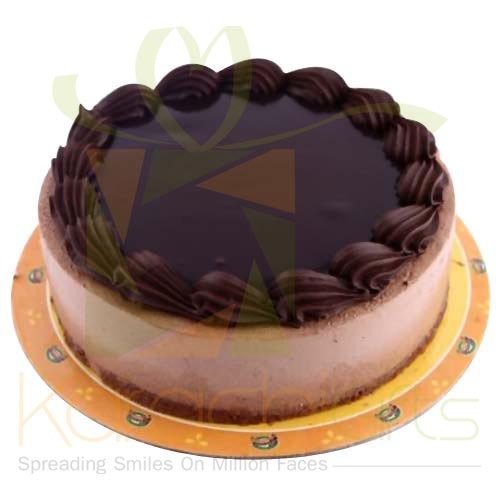 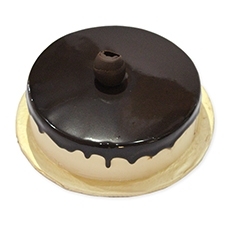 You can look for the best Caramel Fudge Cake, Chocolate Mousse Cake. 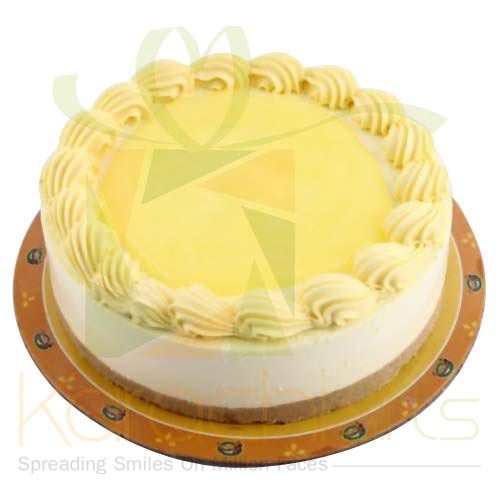 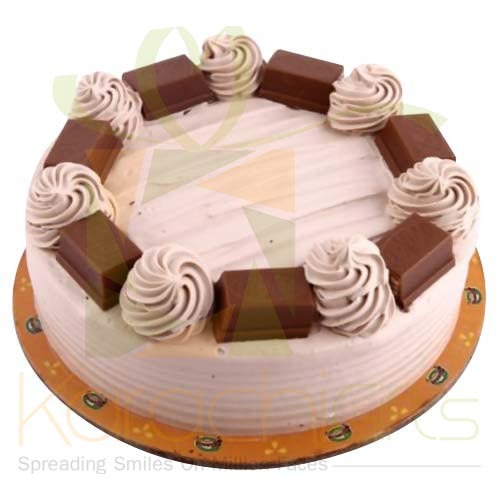 The great design of Caramel Cake may attracts you and in a best way to mesmerize the loved ones at a special occasions. 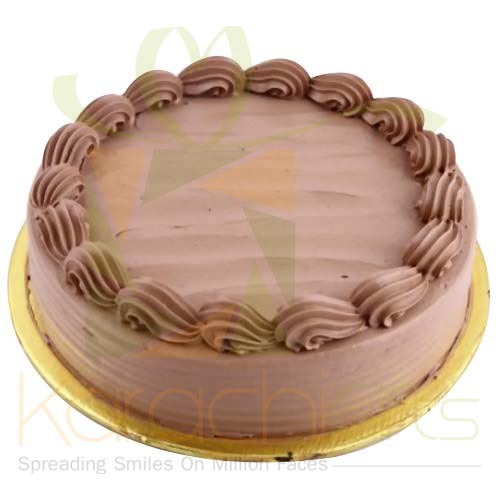 You can order a simple deal and even ask for special occasion cakes to Hobnob Bakery with all great answers. 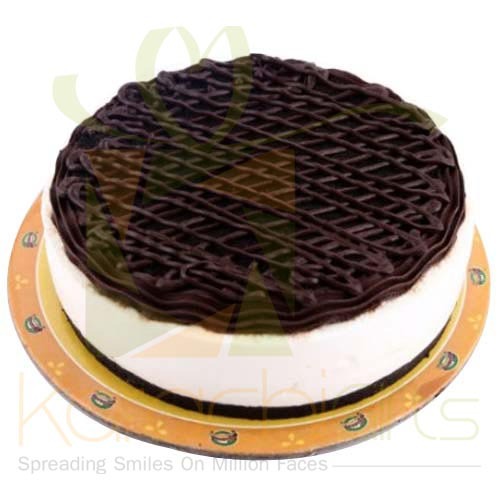 Hobnob Bakery is just too much of a deal and that too with best kinds of deals as a matter of fact. 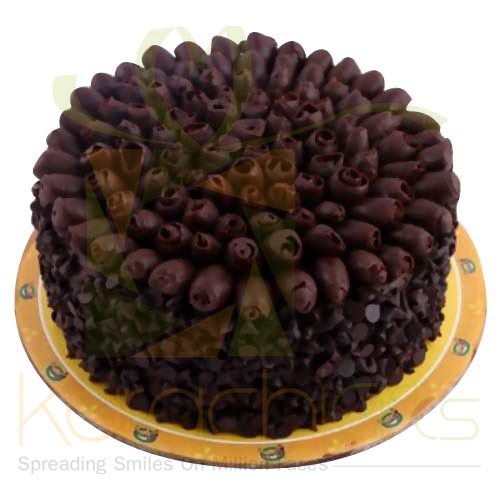 It is just a big deal that people come to see great things as a real matter of fact with Chocolate Nuts Cake. 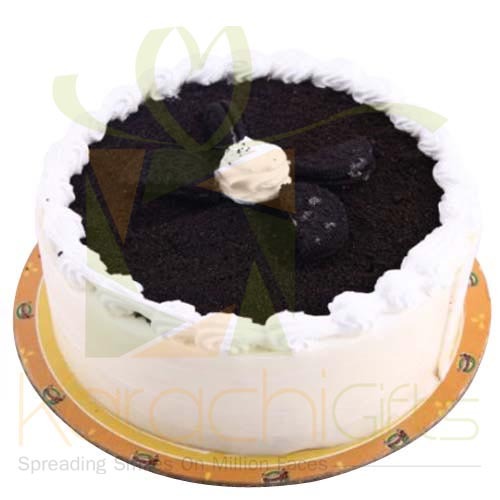 You can come to see things in a fine manner with best delights of Hobnob Cakes that you can order from anywhere for Karachi residents. 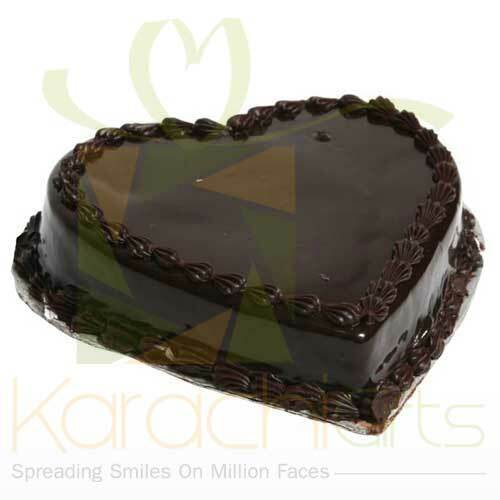 Here you can find the best things and that too for great reasons of celebration that is made easy with Karachi Gifts.